A Montreal law firm representing clients closely connected to the federal Liberal Party was a leading player in a campaign a decade ago to block offshore tax legislation, a CBC News/Toronto Star investigation has found. A Montreal law firm representing clients closely connected to the federal Liberal Party was a leading player in a campaign to block offshore tax legislation passed by the House of Commons, a CBC News/Toronto Star investigation has found. Davies Ward, a prominent Canadian corporate law firm, had several clients with offshore interests, including Liberal then-senator Leo Kolber and Stephen Bronfman, an heir to the Seagram whisky fortune. At issue was legislation first proposed by the federal government as far back as 1999 to tackle what was perceived to be gaping offshore tax loopholes exploited by wealthy Canadians. Federal Finance Department officials stated that high net worth Canadian families were finding ways to "circumvent" the rules and "disguise" offshore transactions to avoid paying millions in tax back in Canada. 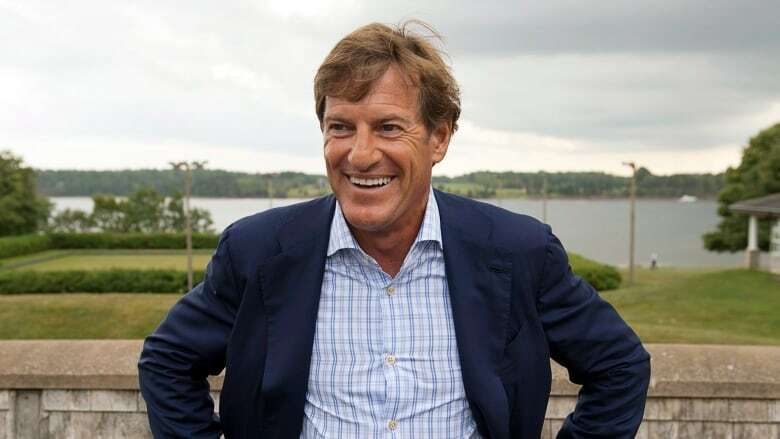 Davies Ward represented the Bronfman and Kolber families for years, helping them move money outside of Canada in the early 1990s and set up trusts in the United States and the Cayman Islands. 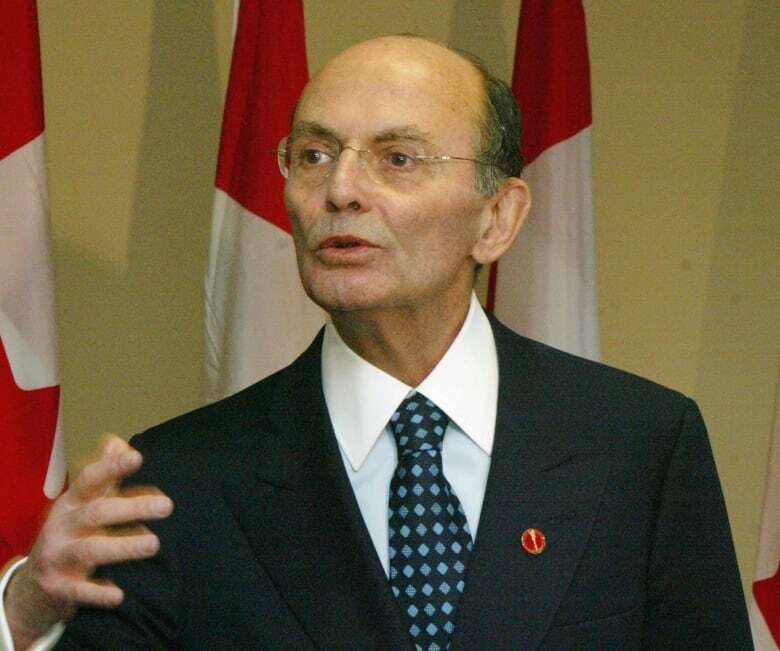 At the same time, Leo Kolber was a top fundraiser for the federal Liberal Party under prime ministers Jean Chrétien and Paul Martin, a role later assumed by Stephen Bronfman, his godson, in 2013. Kolber was also chair of the Senate committee on banking, trade and commerce. A review of lobby registry records, parliamentary finance committee hearings and Hansards going back more than a decade shows that Davies Ward and numerous tax law and accounting firms were heavily involved in a campaign that delayed the passage of any such legislation by 14 years. Davies Ward was credited with playing a key role at a crucial time in that battle. 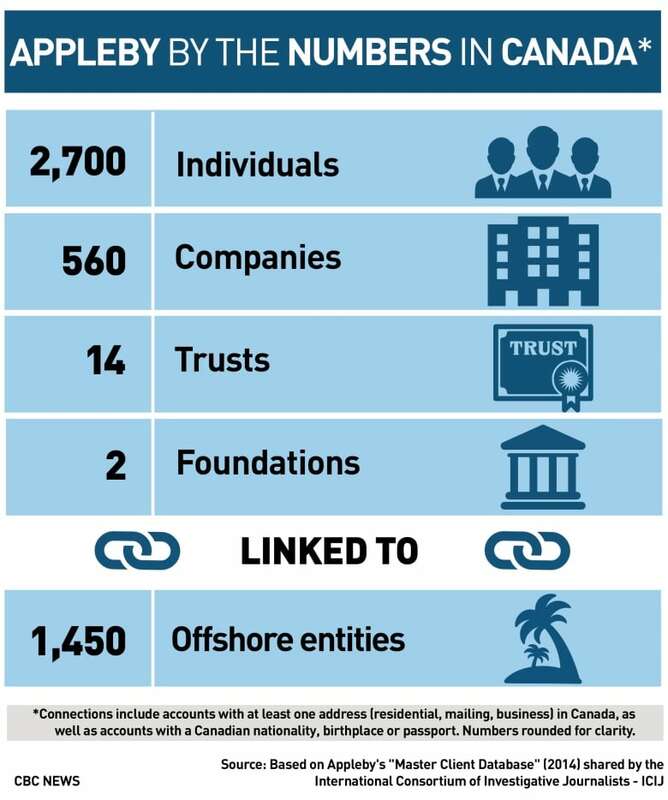 The firm's work for a variety of offshore clients is revealed in the "Paradise Papers," a massive leak of files largely from the law firm Appleby, which has operations in Bermuda, the Cayman Islands and other offshore jurisdictions. "I think every step of the way the big financiers in this country, the wealthy families, the corporations that benefited from these tax havens just kept the pressure on the government and many times, they were the government," said Judy Wasylycia-Leis, a former NDP member of Parliament who sat on the House of Commons finance committee in the early 2000s. Public records show that Davies Ward registered to lobby on the offshore trust proposals during the Liberal government of Paul Martin in 2005 and into 2006. 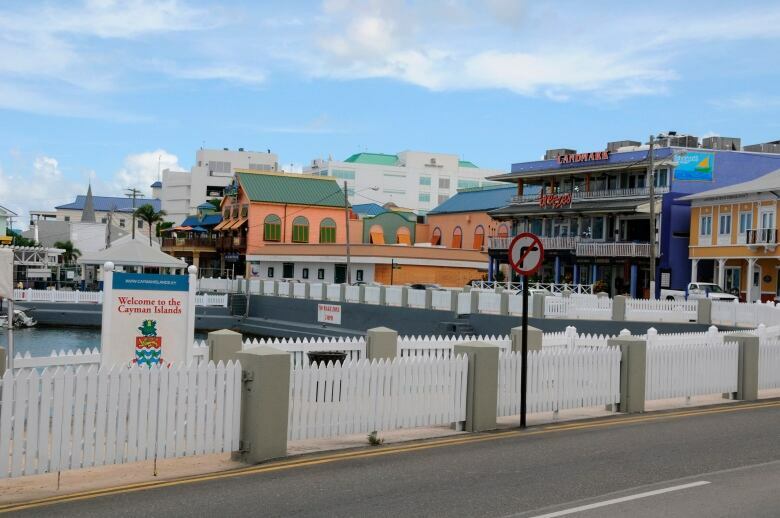 Davies Ward listed its clients as Barbados trustees who were connected to U.S.-based Bronfman family trusts. Lobby registry records also show that those same Barbados-based trustees hired former Liberal finance minister Marc Lalonde to lobby on their behalf. In the end, the Liberals never did pass legislation to crack down on offshore trusts while in office. It was only in 2007, after Stephen Harper's Conservative government came to power, that a bill finally passed the House of Commons. The hallmark of that legislation was that all Canadian contributions to foreign trusts would now be taxed on their earnings. "It was actually a time when all parties came together on one issue," former MP Wasylycia-Leis said. "And that was to find a way to stop the spread and growth of these tax havens." But Davies Ward wasn't going to give up yet. Together with other accounting and tax law firms, Davies Ward turned its attention to the Liberal-dominated Senate, which had agreed to hold its own hearings on the legislation. And down in the Cayman Islands, as the Paradise Papers reveal, the offshore financial sector seemed to be following those events in Ottawa closely — aware of the last-ditch efforts in Canada to block the legislation. "Various groups are lobbying the Canadian government in an effort to get this proposal scrapped, but at this time, there is no assurance that this will be successful," said an internal Appleby email dated Jan. 2, 2008. It is not known how the Cayman Islands firm learned of the lobbying efforts in Ottawa. The offshore firm did business with several Canadian clients and law firms, including Davies Ward, which routinely billed Appleby for work on the Kolber Trust. Back in Ottawa, it was Stephen Ruby, a senior lawyer for Davies Ward, who testified at the Senate. He argued the proposals passed by the House of Commons should be thrown out. "No amount of tinkering can fix these rules because they are conceptually flawed," he testified in June 2008. Ruby argued the offshore crackdown legislation was too complicated and unfair. "The common man thinks that tax advisers, tax lawyers and tax accountants spend their days looking for loopholes. Nothing could be further from the truth," he said. The Senate spent nine months debating the new changes. "This level of review from a body that has traditionally rubber-stamped legislation is likely unprecedented," a tax lawyer wrote at the time. The proposals died on the order paper when the 2008 federal election was called. A tax firm's newsletter called the campaign to get rid of the proposed legislation "Kill Bill." It said the tax community was "particularly indebted" to Davies Ward for carrying "the torch" in the effort to stop the bill. Wasylycia-Leis said there's "something fundamentally wrong with our democracy" when the Senate can "kill a piece of legislation that has been democratically supported and approved." "What we're really dealing with is almost like legalized tax evasion — in other words, a system that is so imbedded and so entrenched that every step of the way, a vested interest connected to these wealthy families and corporations, rule the day," Wasylycia-Leis said. In 2013, Parliament finally passed a version of the 1999 proposals. The new rules effectively tax Canadian contributions to offshore trusts retroactively to 2007. Parliament did, however, remove some of the farther-reaching aspects of the legislation that tax law firms had said were too broad and would have captured income from non-Canadian sources. That year, a Davies Ward lawyer testified at the House of Commons finance committee that the legislation now met with the firm's approval. "The adoption of this bill will be welcomed," the lawyer said. In an email, a lawyer for Davies Ward declined to speak about the firm's role in the offshore trust legislation. The firm said it did not discuss any issue with the Department of Finance related to the proposed legislation on behalf of the Kolber Trust.